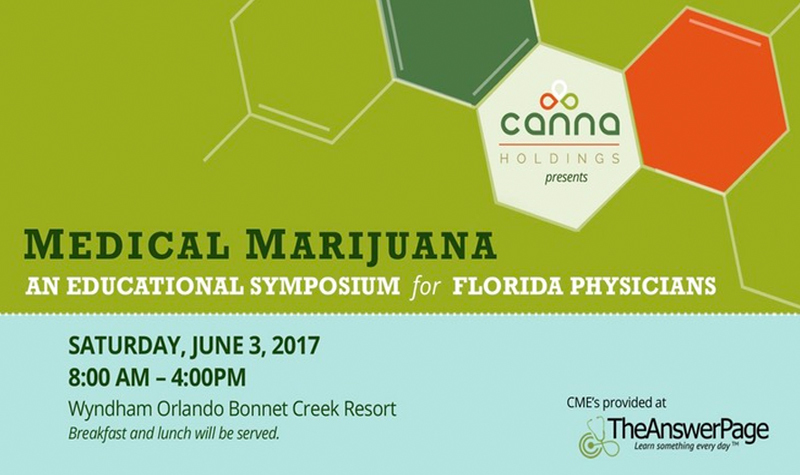 Orlando Medical Marijuana Symposium for Healthcare Providers is an event designed to be an engaging day of education and discussion to learn how medical marijuana may impact your medical practice in the future. 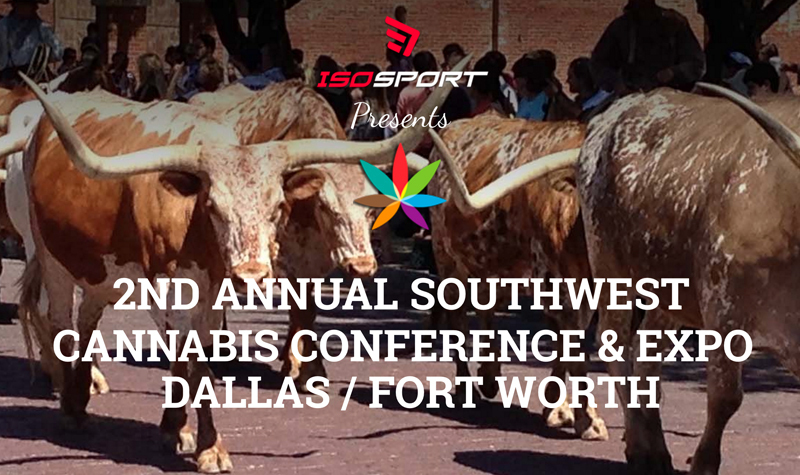 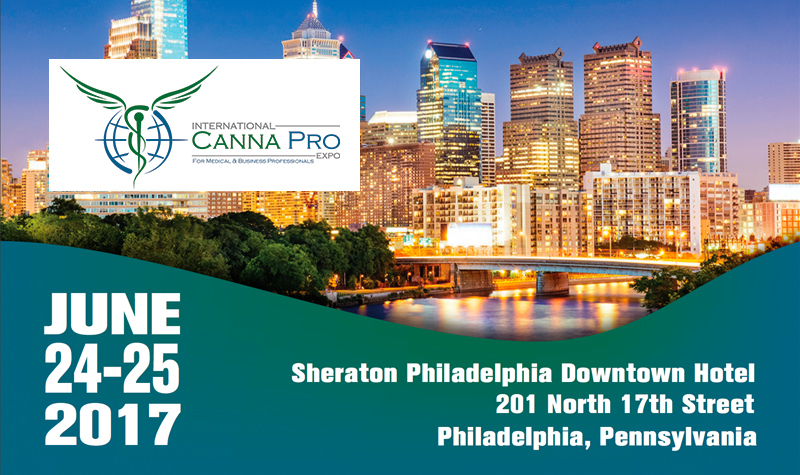 Attendees will explore the physiology of the endocannabinoid system, learn how to make dosage and delivery system choices, listen to top researchers and physicians on the use of cannabis for military-related PTSD treatment, pain relief, neurodegenerative diseases and much more. 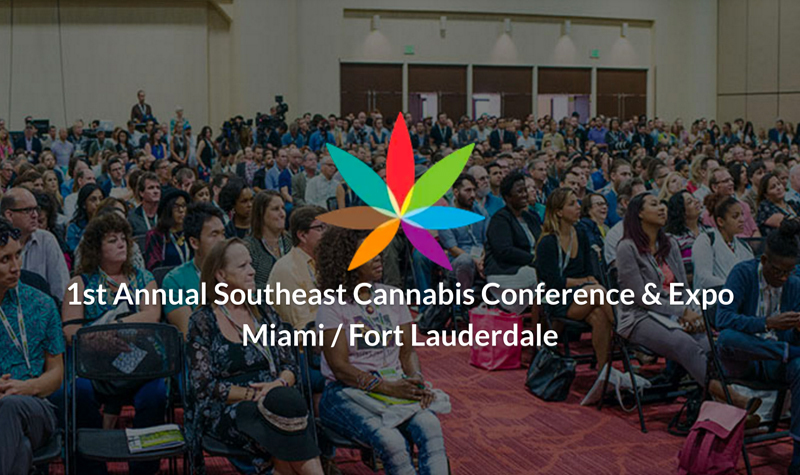 The Cannabis World Congress & Business Expositions are business-to-business events for the legalized cannabis industry and are held twice 3 times per year in the largest media, financial and business markets. 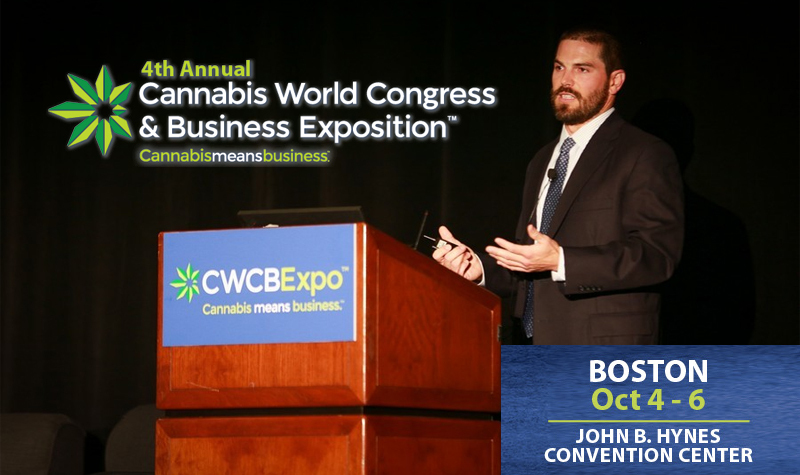 The Cannabis World Congress & Business Expositions are held in New York, Los Angeles and Boston, and are the leading forums for dispensary owners, growers, suppliers, investors, medical professionals, government regulators, legal counsel, and entrepreneurs looking to achieve business success and identify new areas of growth in this dynamic and fast-growing industry. 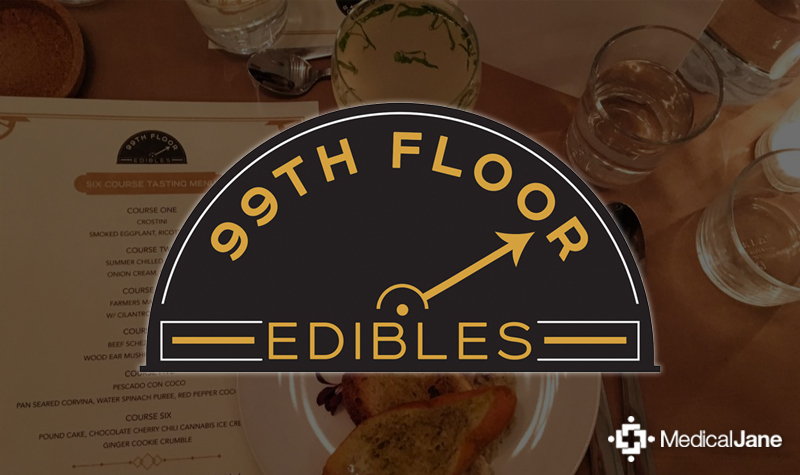 Above all else, we are committed to the expansion, legitimization, and acceptance of the cannabis industry. 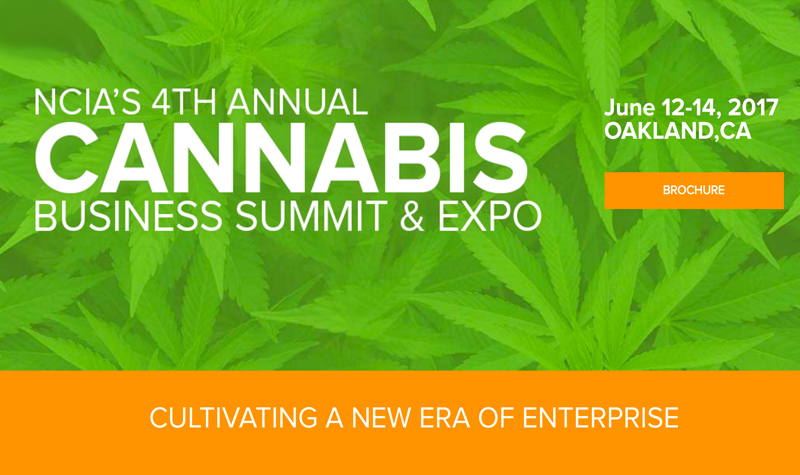 Oregon’s enthusiasm and devotion for Cannabis has spawned an endless amount of business opportunities and with both medical and recreational sales legal, a focused B2B Show was needed. 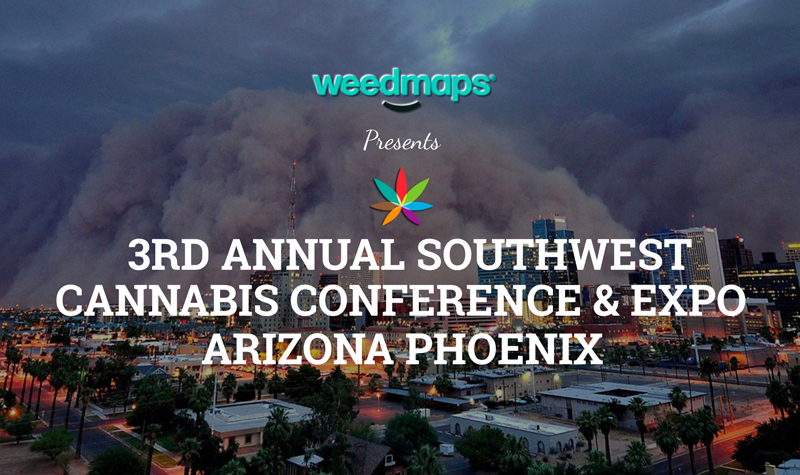 Portland, perfectly located on the West Coast, with it’s own industry infrastructure, brings a cache of people and pulls attendees from northern Californian, Washington, Canada and beyond. 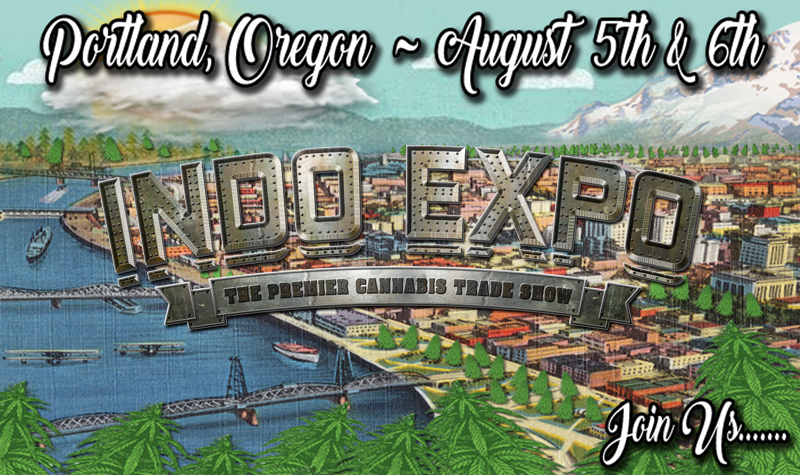 INDO EXPO offers the right platform-with over 250 Exhibitors and 4000 people in attendance at the inaugural Show, doing a repeat and growing with Oregon is on our agenda! 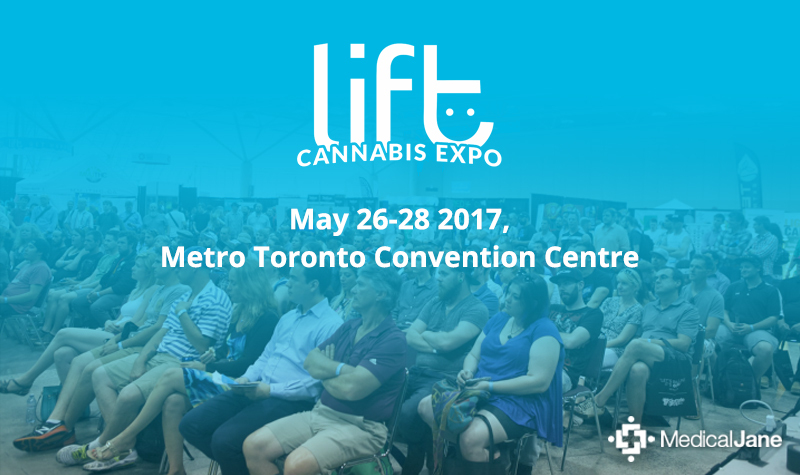 Join us for another stellar event featuring the leading companies, breeders, growers/producers, processors and more.